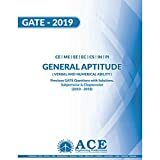 “Is use of virtual calculator is final for gate 2019 exam ? I heard that physical calculator is not allowed for gate 2019 exam ? Idea of using virtual calculator in GATE exam was adopted in GATE exam for the year 2015 but it was not implemented in GATE 2015 examination. 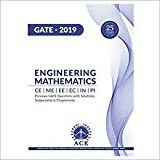 But for this year GATE exam i.e., GATE 2016 IISc, Bangalore has announced that Virtual Calculator will be used by candidates in GATE 2016 exam instead of any kind of physical calculator. 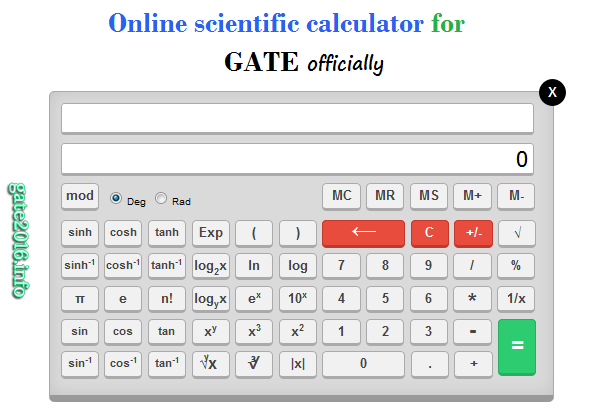 IISc, Bangalore has put GATE 2016 virtual calculator on the GATE 2016 official website. 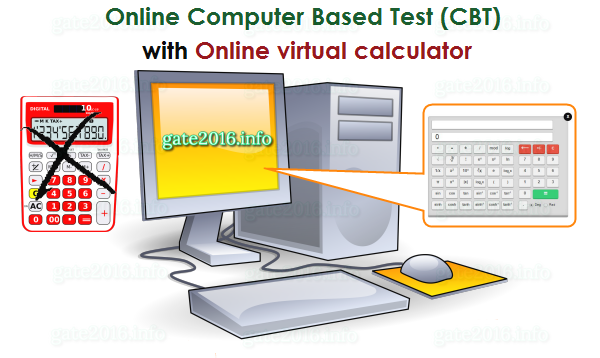 This online virtual calculator will be a part of the online test system for GATE 2016. So candidates must start use of online Virtual Calculator as soon as possible. So that they can be familiarize with functioning of this online virtual calculator. Candidates must remember that they will not be allowed to carry physical calculator with them to the exam hall for GATE 2019 examination. So candidates must practice on the GATE 2019 Virtual Calculator using below link.